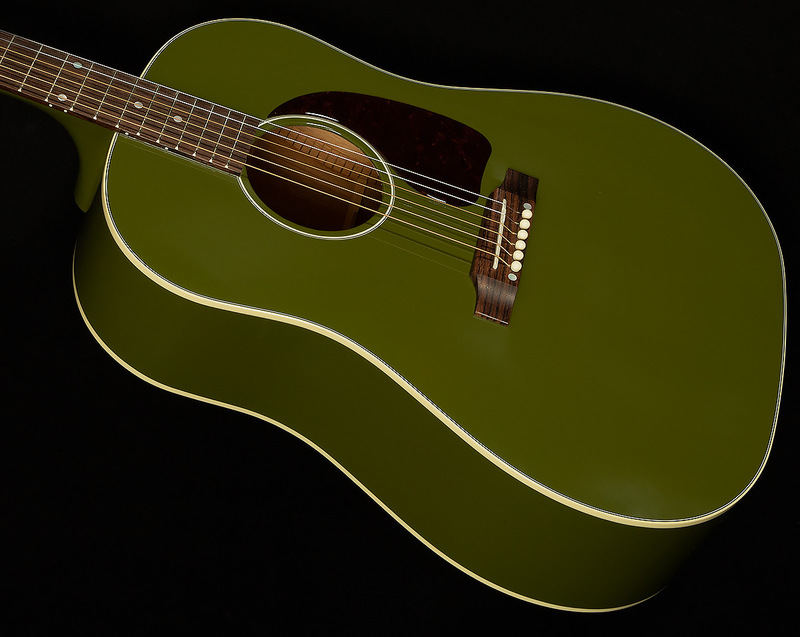 With the J-45 design, you essentially get the best of ALL worlds: a large bodied guitar that has the midrange bark and fullness of its dreadnought brethren AND the sensitivity and all-out responsiveness of a smaller-bodied guitar. With a collection of strengths such as these, it's no wonder that these lovely guitars are so often referred to as, simply, "The Workhorse." The slightly shorter scale-length and light build philosophy makes them THE secret weapon for fingerpickers looking for a larger body--just ask Jackson Browne! 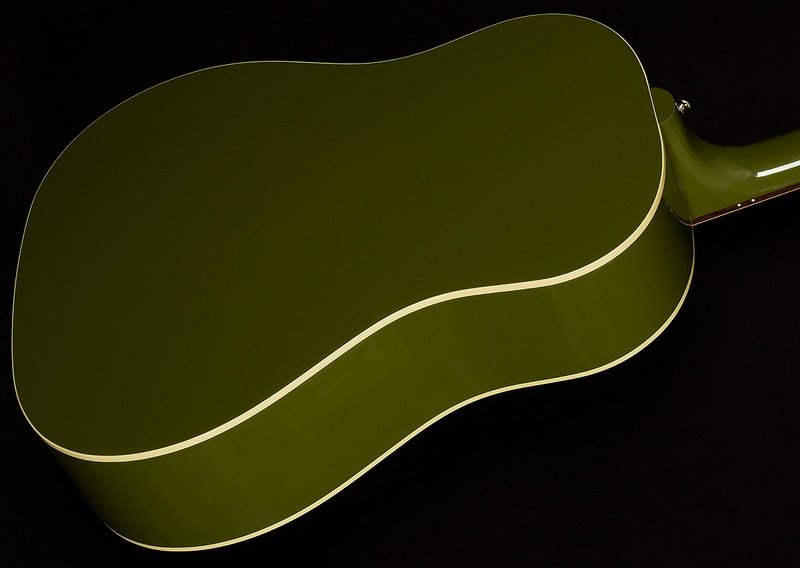 This Limited Edition J-45 from Gibson Montana is in excellent condition with minimal signs of play. 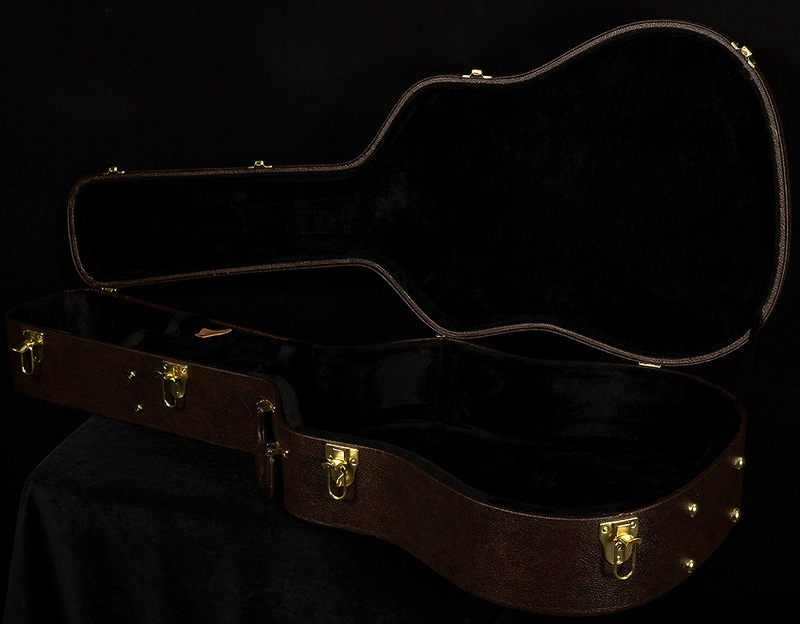 Included is the original hardshell case.